You are not responsible for the programming you received in childhood. 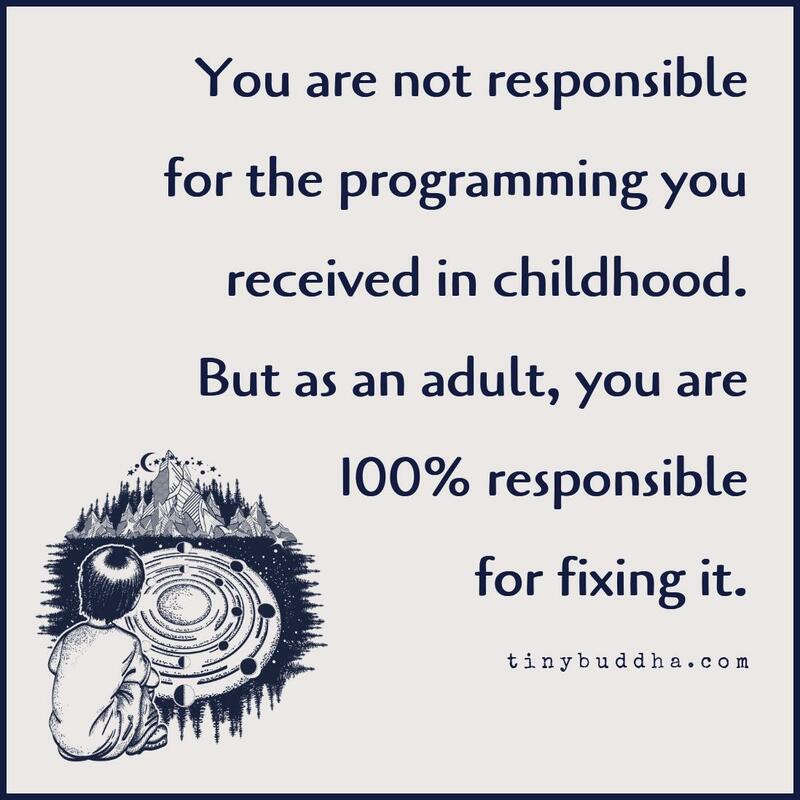 But as an adult, you are 100% responsible for fixing it. There's something incredibly healing and empowering about creating something with your own hands. You don't have to be great at it, you just have to immerse yourself in it and put your heart into it. 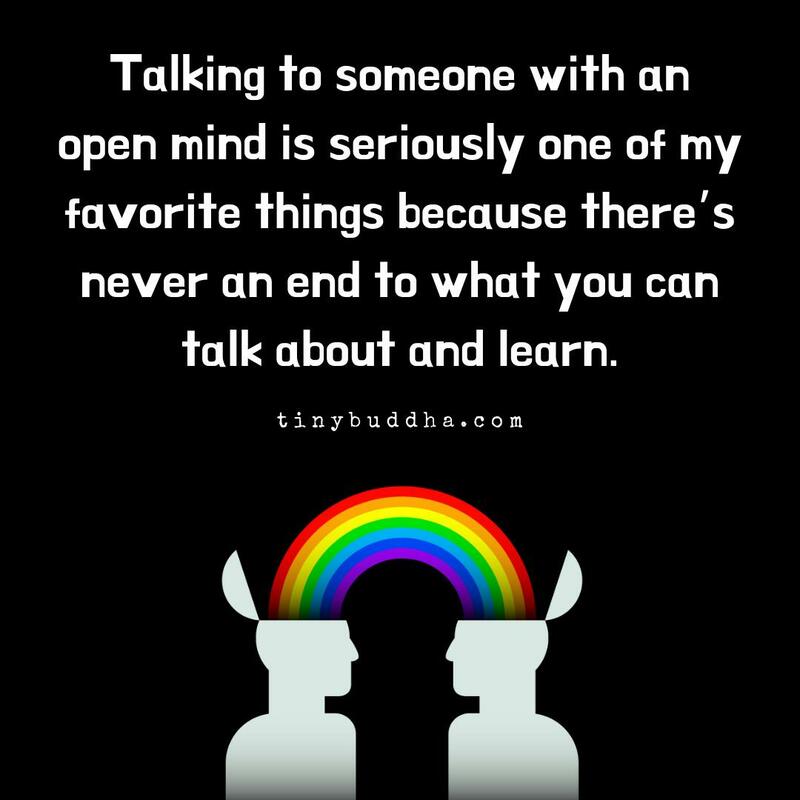 Talking to someone with an open mind is seriously one of my favorite things because there's never an end to what you can talk about and learn. It's not that people can't love you if you don't love yourself. 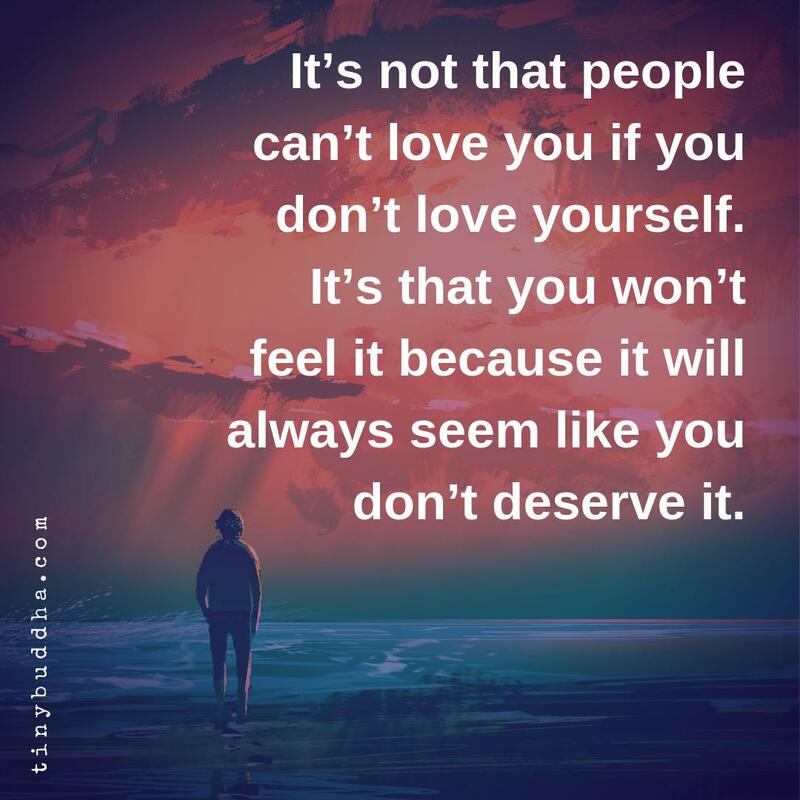 It's that you won't feel it because it will always seem like you don't deserve it. 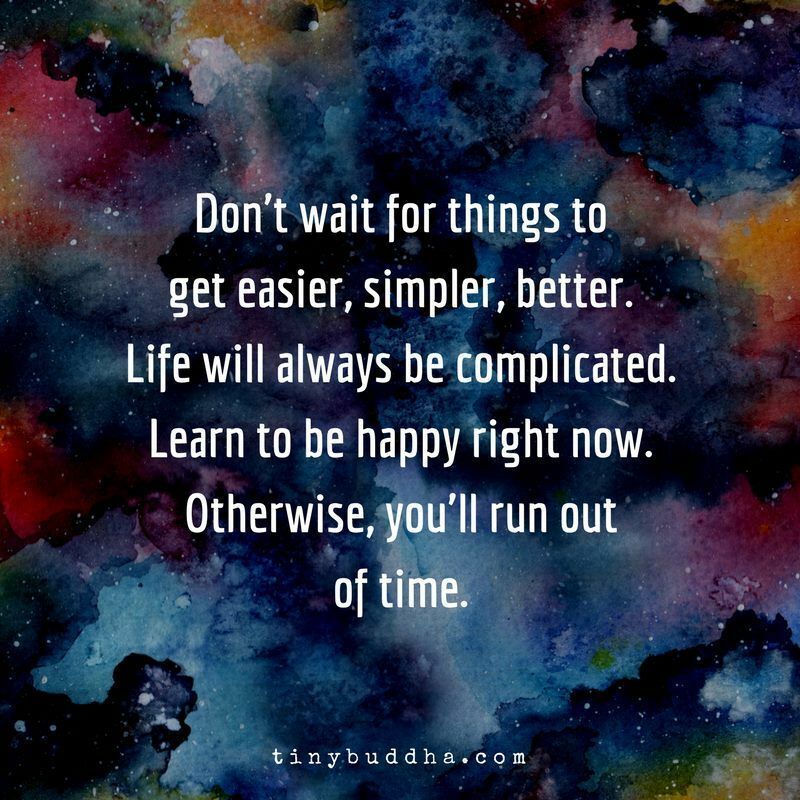 Don't wait for things to get easier, simpler, better. Life will always be complicated. 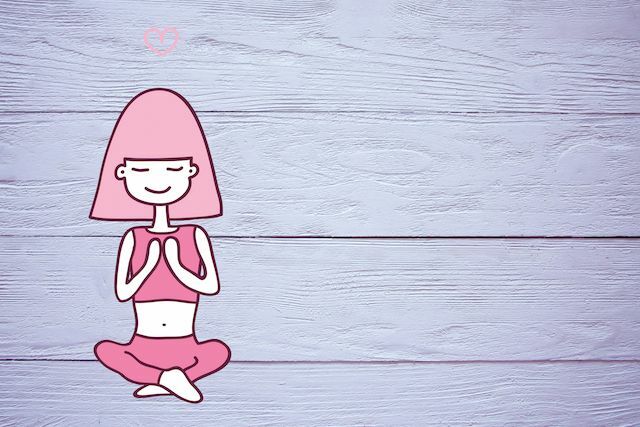 Learn to be happy right now. 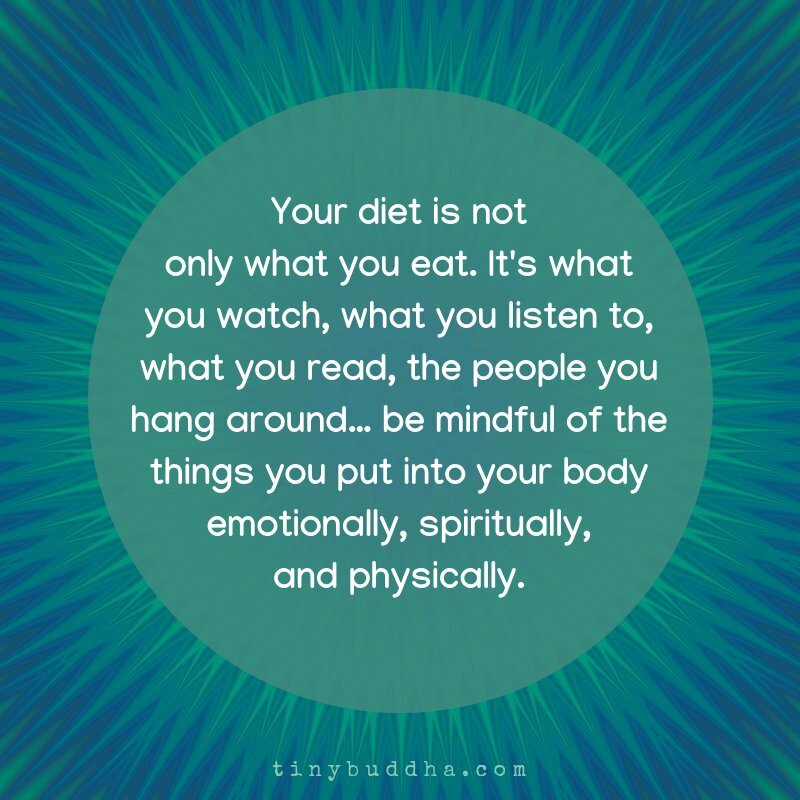 Otherwise, you'll run out of time. 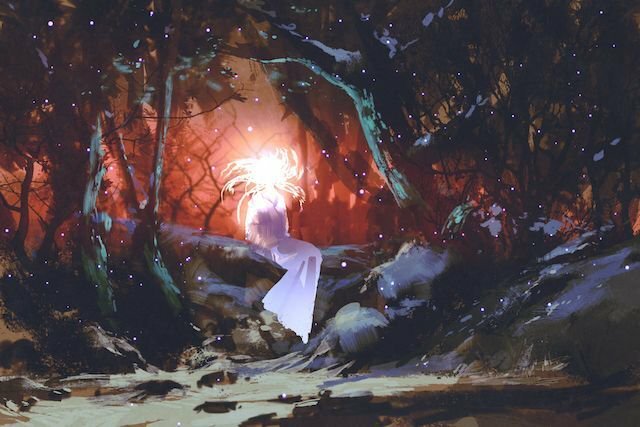 Those who died yesterday had plans for this morning & those who died this morning had plans for tonight. 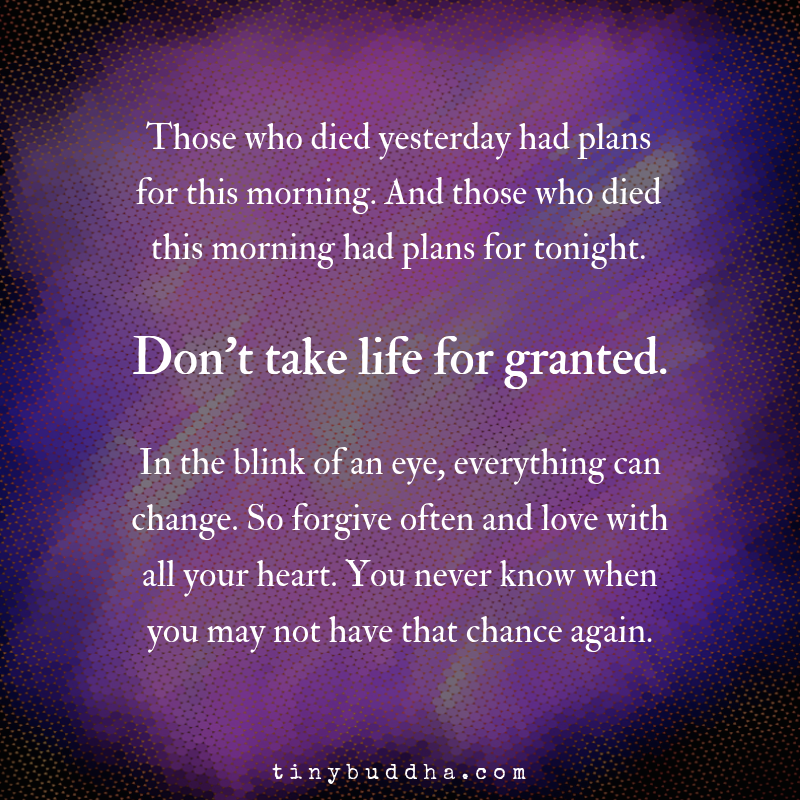 Don’t take life for granted. In the blink of an eye everything can change. So forgive often & love with all your heart. 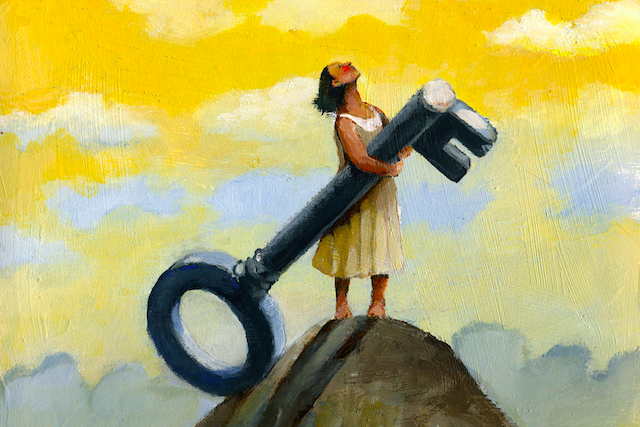 You never know when you may not have that chance again. 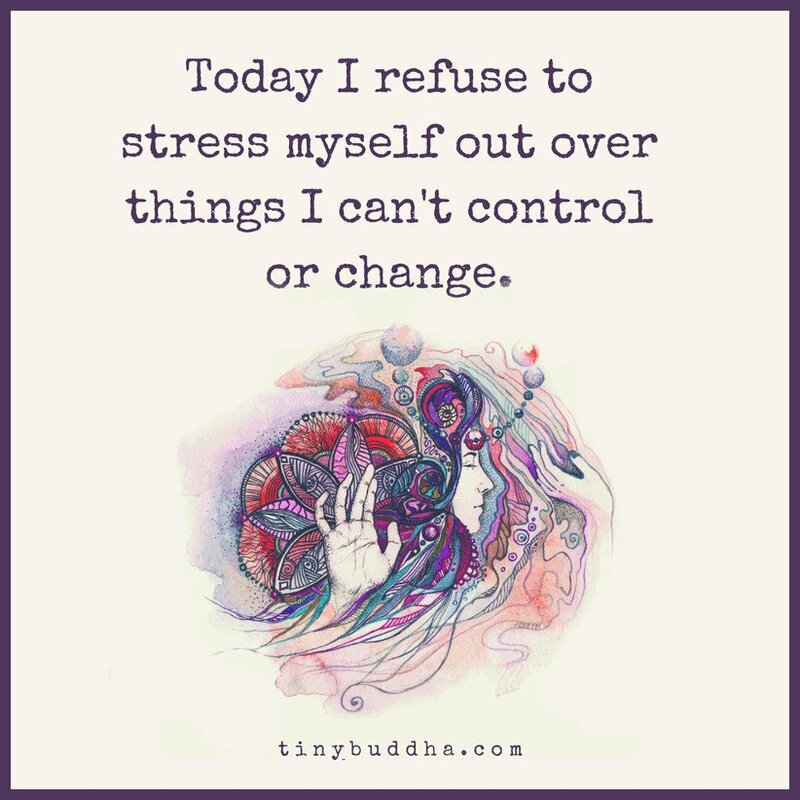 Today I refuse to stress myself out over things I can't control. 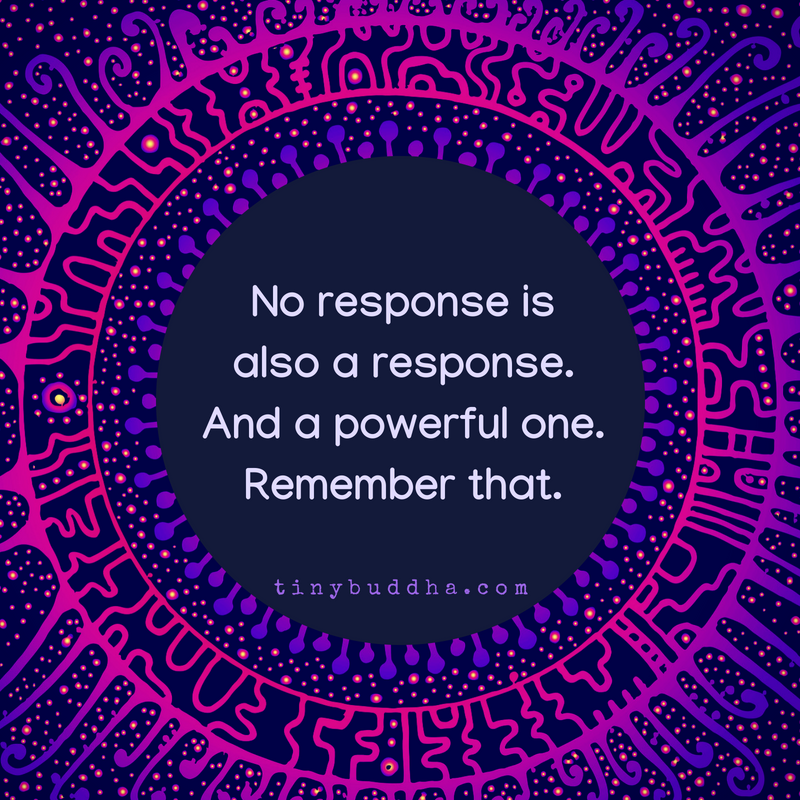 No response is also a response. 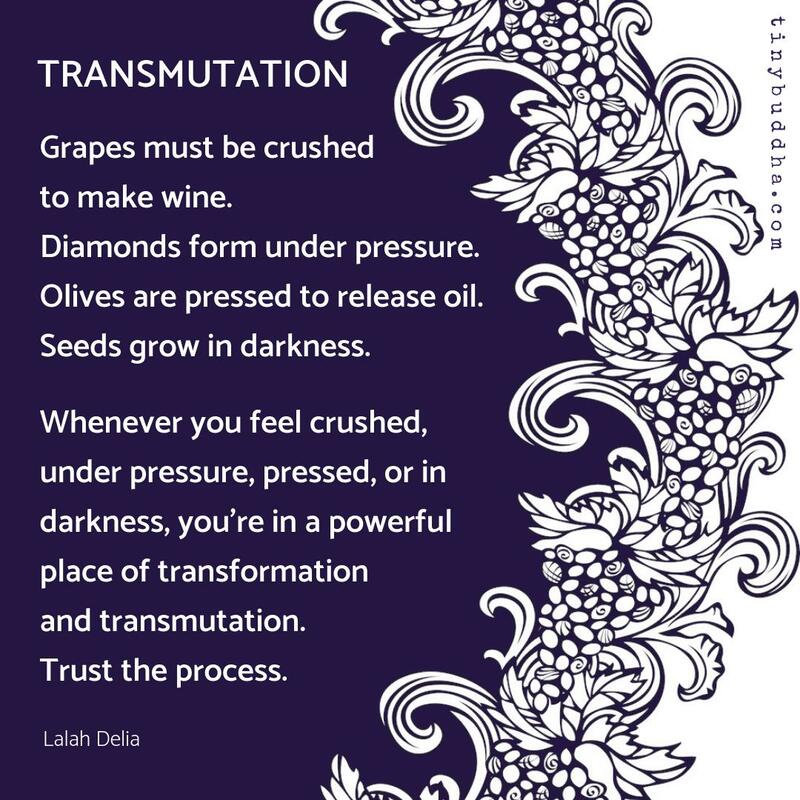 And a powerful one. 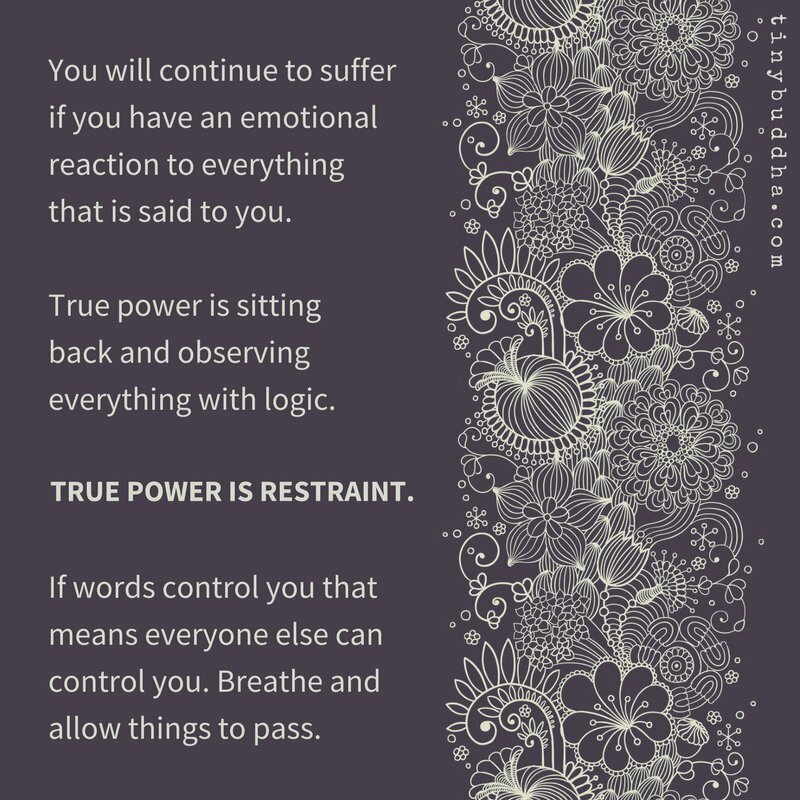 Remember that. 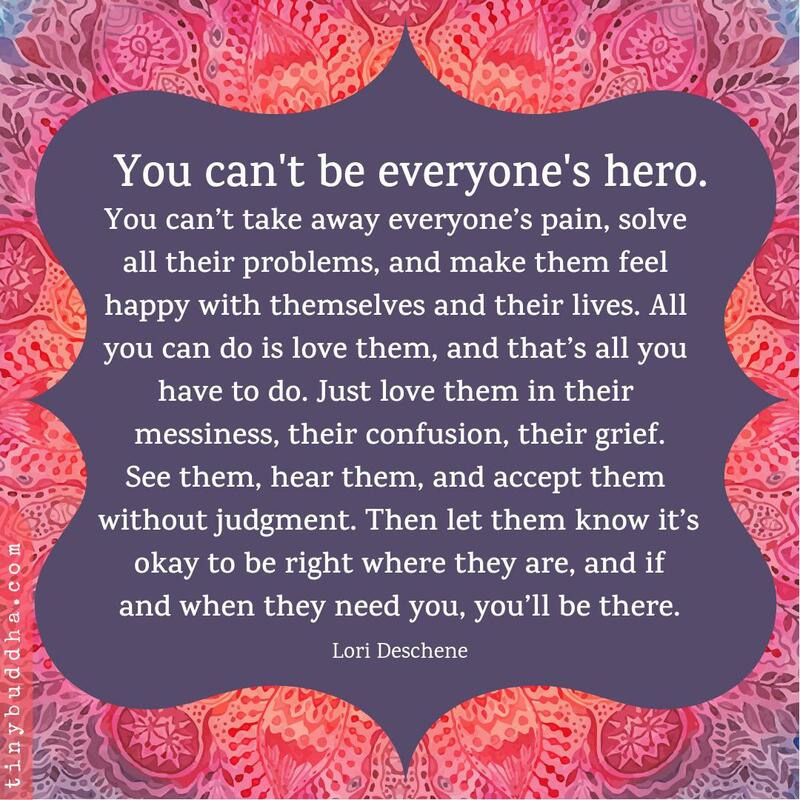 "You can't be everyone's hero. 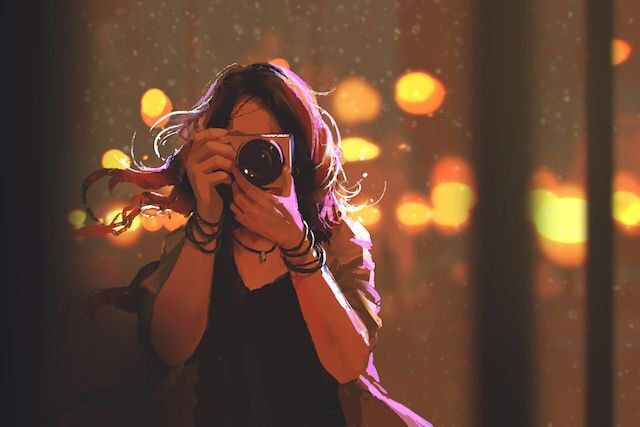 You can’t take away everyone’s pain, solve all their problems, and make them feel happy with themselves and their lives. 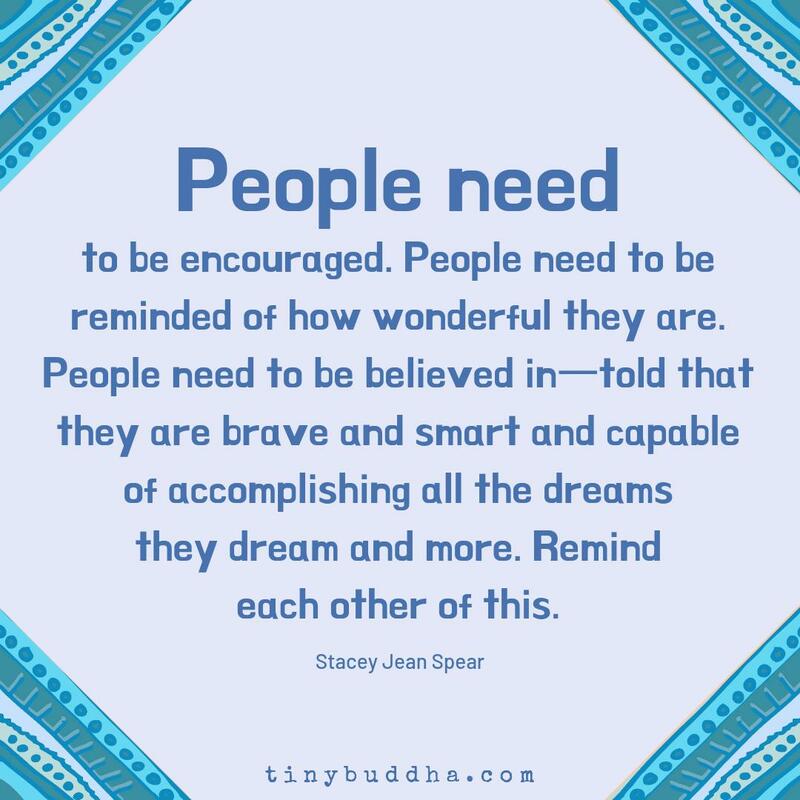 All you can do is love them, and that’s all you have to do. 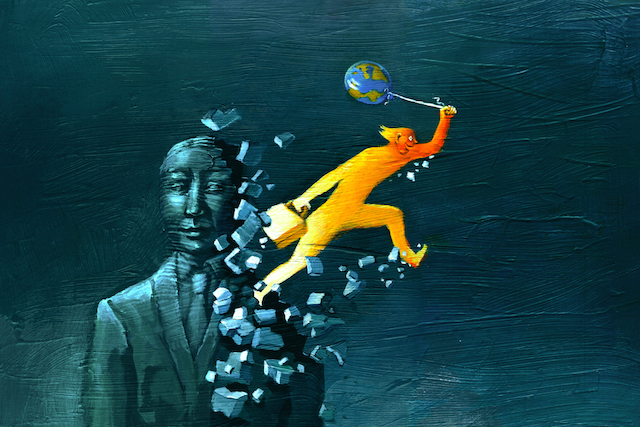 Just love them in their messiness, their confusion, their grief..."